Some 59 percent of “average car buyers” -- respondents who aren't asked for advice about cars by others -- have trimmed their vehicle choices down to one or two models by the last month before a purchase, a study finds. 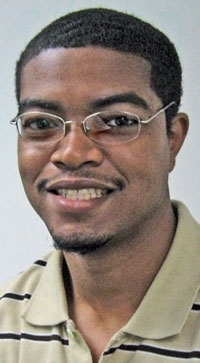 Vince Bond covers advertising, marketing and social media for Automotive News. Consumers are bombarded with the most digital car ads in the month before purchasing a vehicle even though many have already narrowed their choices down to one or two models by then, according to a new Facebook-commissioned study by Ipsos MediaCT. Facebook says the finding shows that automakers need to reach potential buyers in the digital realm, particularly on mobile devices, earlier in the purchase cycle. Automakers have a lot of ground to work with considering that U.S. Facebook users spent around 40 minutes each day on the social network in the second quarter of 2014. Considerable time is being burned on photo and video app Instagram, as well, which is steadily rolling out targeting capabilities that brands such as GMC are taking advantage of. People spent around 21 minutes a day on the Facebook-owned app during the third quarter of 2014. According to the study, 27 percent of respondents said they do most of their vehicle research on mobile devices. Brands have less of a chance to influence buyers in that last month because most have settled on a desired brand, vehicle type, size, price, fuel source and other features at that point, according to the study. 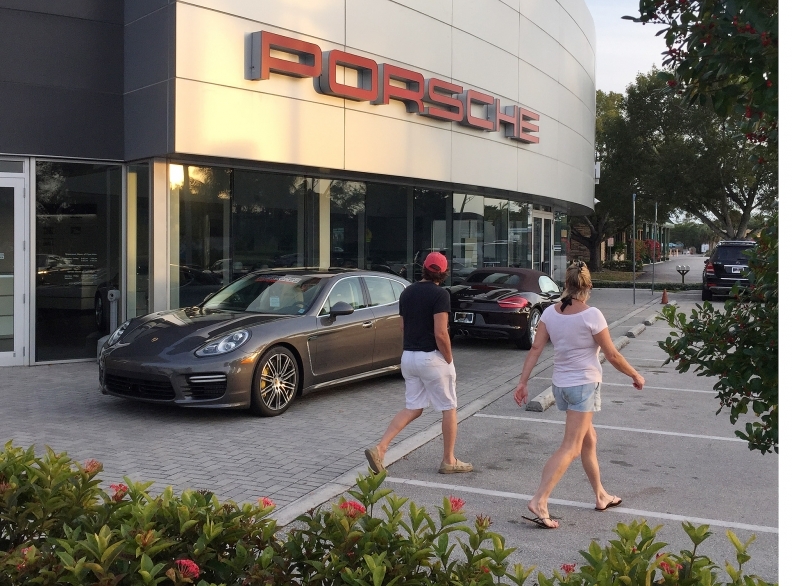 Ipsos found that 59 percent of “average car buyers” -- respondents who aren’t asked for advice about cars by others -- have trimmed their vehicle choices down to one or two models by that last month before a purchase. In the online study, titled “The Road to Purchase in a Mobile-First World,” 1,501 adults between the ages of 18 and 64 who intended to buy or lease a new vehicle in the next year were surveyed. Quotas were set for respondents with certain intended purchase dates (1/3 each for those looking to buy in 0 to less than 3 months; 3 months to less than 6 months; and 6 months to less than 12 months). The survey was conducted in March and April. To help introduce the Lexus NX, Facebook's Creative Shop and ad agency Team One produced 1,000 individualized videos aimed at different audiences. Deploying videos is one proven way to sway consumers in a creative manner. 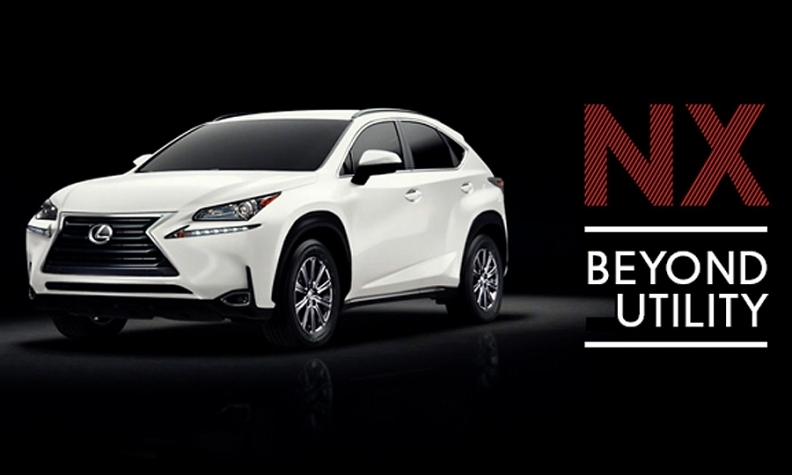 To support the launch of the Lexus NX compact crossover, the brand worked with Facebook’s Creative Shop and its ad agency Team One to produce more than 1,000 individualized videos that targeted an array of audiences with differing tastes on the platform. Lexus was able to tap into the younger consumer base it wanted through Facebook’s audience segmentation capabilities. The campaign’s individualized touch meant that a fashion-loving woman living in Los Angeles who owned a BMW received a different video than a man residing in Los Angeles who owned a Lexus and also had an interest in fashion. The campaign, which ran this year, reached more than 11.2 million Facebook users and drew upwards of 10.8 million video views. Brands can hone in on Facebook users who add “Life Events” to their profiles, which could lead to more accurate targeting of specific consumers. Targetable “Life Events” would include having a baby, getting hired for a new job or getting married. Companies can go after particular groups if they feel the need to reach consumers during these life stages. Here are more findings from the study. 60 percent of consumers are in market for a car for at least 6 months. More than 70 percent of mobile-first consumers reported feeling overwhelmed by all of the information that is available. They are three times more likely to find it difficult to get the information they need when compared to shoppers who do much of their research on other devices. 45 percent of millennials said they do most of their vehicle research on mobile devices. The report found that 48 percent of Hispanics and 41 percent of people with household incomes over $200,000 do the majority of their research on mobile devices.